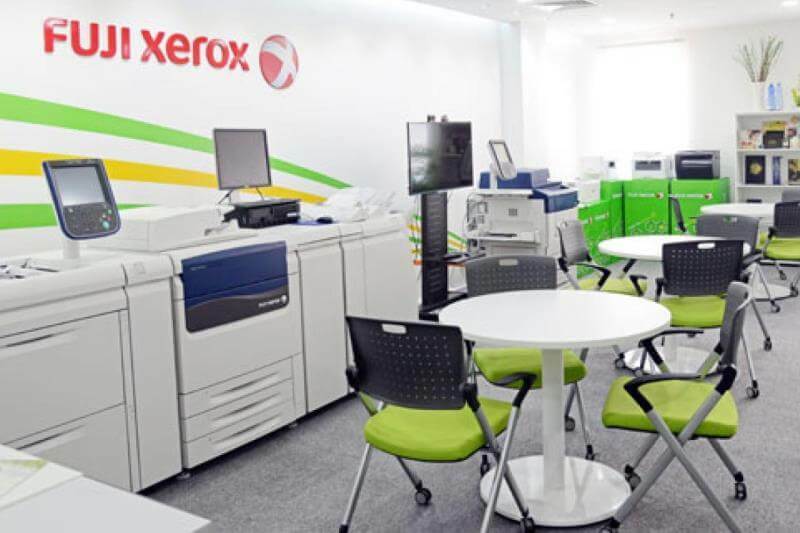 The Xerox Research Center in Palo Alto, California, offers some paid internships for young professionals in the field of natural, accurate and social sciences. Xerox needs young specialists in physics, biology, computer and social sciences. A full list of specialties is available on the official website. All trainees will have the opportunity to work with leading scientists, participate in different stages of research and business projects, attend laboratory meetings, presentations, poster sessions and special programs, and become authors of publications and/or patents. The internship takes place in Palo Alto, California, or in Webster, New York. Trainees can become students, graduate students and people studying under the MBA program, from around the world. The minimum duration of the internship is 12 weeks. Deadline is not; applications are accepted as they are received. To apply for participation in the program, you need to register on the site and go to the destination in the chosen direction. In the application it is necessary to specify contact information and attach a resume to it, telling about the level of education and work experience, available skills. You can (but not necessarily) send a cover letter. All internships are paid. The company also provides limited financial assistance in relocation, but the search for housing is entirely the care of interns themselves. The latter also concerns the search for daily transport to work.